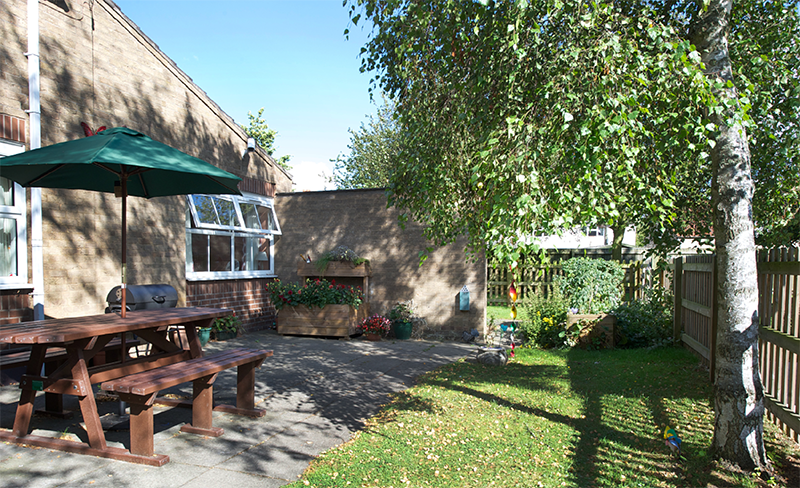 Healthlinc Apartments form a key part of our pathway of learning disability and autism services in Lincolnshire, which includes Healthlinc House apartment based hospital service and a community step down service, The Cottage. 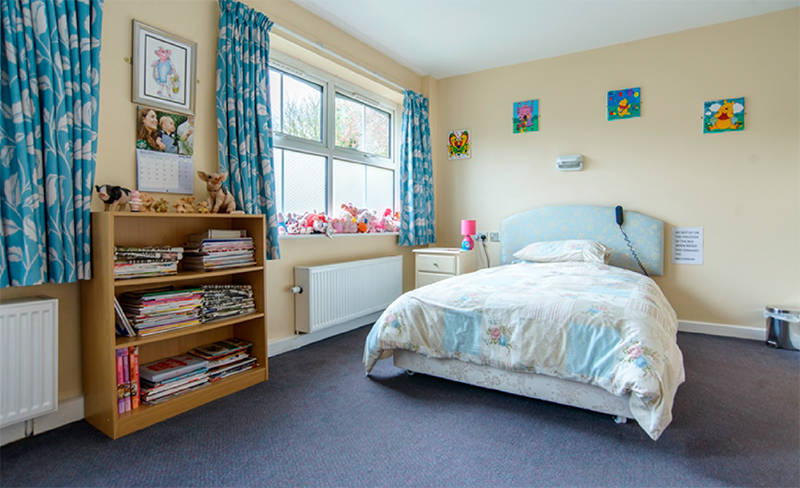 The Apartments provide nursing and care services for adults with a learning disability, autistic spectrum condition and / or complex conditions such as mental health problems, challenging behaviour, personality disorder and autism. 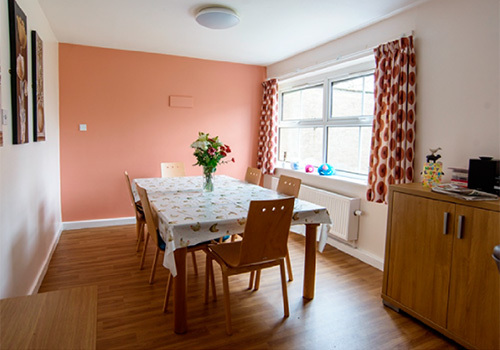 The Apartments provide a homely and spacious environment that replicates domestic living to encourage individuals to be responsible for maintaining their own living space and to support the development of daily living skills. Set within its own grounds in a quiet residential area the apartments have six ensuite bedrooms, a kitchen, bright and airy dining room and two communal lounges with patio doors opening out onto patio and rear gardens with seating areas for individuals to enjoy and also to take responsibility for growing their own vegetables and flowers if they wish. 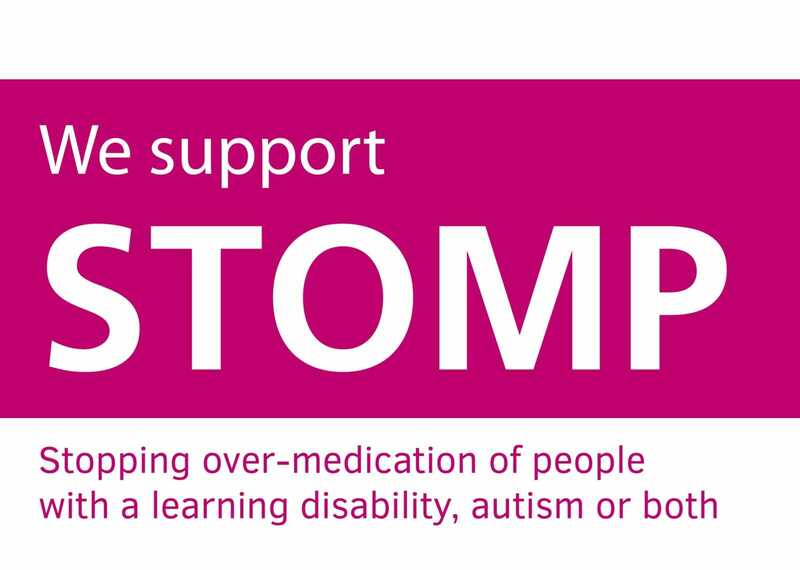 We also have a single person apartment delivering our High Intensity Service in a community setting. As part of the Healthlinc Pathway of services the Apartments benefit from the availability and support of a full multi-disciplinary team should this be required, during times of crisis. Healthlinc Apartments is located in the Lincolnshire village of Welton, which has a number of local amenities, such as shops, cafes, library and church and is a relaxed local environment that provides an ideal setting for individuals to move towards greater independence and engage in a meaningful way in the community. Welton is situated within 20 minutes’ drive of Lincoln city centre and around one hour’s drive away from Nottingham, Doncaster and Hull.